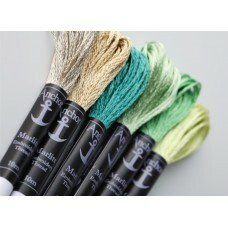 Manufacturers of world renowned hand embroidery threads. *Please check colour chart below the description for availability. Anchor Marlitt is a strandable..